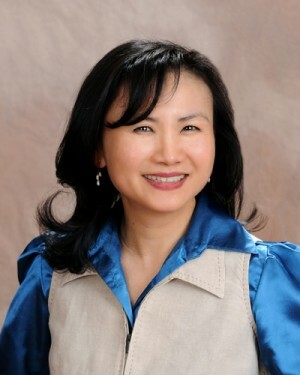 Diep-Anh Nguyen is a licensed New Hampshire Pharmacist and Certified Diabetes Educator with over twenty years of experience who graduated from Northeast Louisiana University with a Bachelor of Science Degree in Pharmacy. She is specialized in diabetes through post graduate studies at the University of Pittsburgh and American Pharmacist Association. Diep-Anh is the mother of two boys. In her free time she enjoys biking, hiking, cross country skiing, and spending time with family and friends.